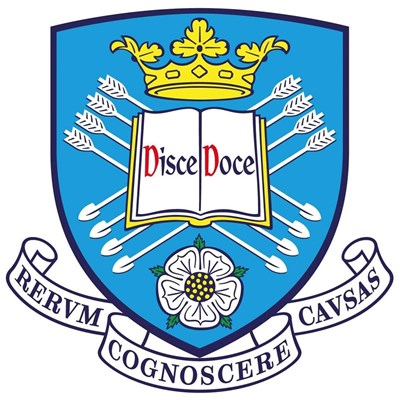 Welcome to the Official CafePress Shop for the University of Sheffield Library. You'll find unique merchandise made with beautiful images from our Specialist Library Departments; the National Fairground and Circus Archive & Special Collections. You're sure to find something great, or the perfect gift for someone special. The Official CafePress Shop for the University of Sheffield Library - featuring merchandise created using beautiful images from our Specialist Library Departments; the National Fairground and Circus Archive & Special Collections. The National Fairground and Circus Archive is one of the leading repositories in the world for material relating to all aspects of travelling popular entertainment - with collections focusing on Circus, Fairgrounds, Dwellings and Transport, World’s Fairs, Magic, Americana, Menageries, Side-Shows, Variety, Wild West, Early Cinema, Boxing, Performers, Showmen, Rides, Fairground Art, Seaside Entertainment and Amusement Parks. Special Collections is home to approximately 25,000 rare books and over 150 special collections consisting of archives, manuscripts, photographs, books, pamphlets and scores. 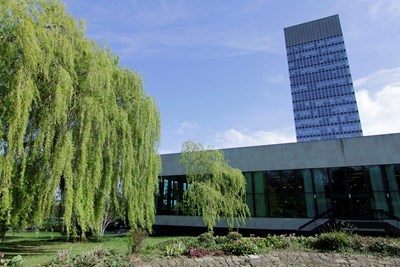 It is a unique resource which supports research and teaching, and welcomes both the academic community and the wider public. Merchandise made using Special Collections' image, “Light summer hat and fashionable walking stick for the year 1801”, from Rowlandson caricatures (1607). Merchandise made using Special Collections' image, “Light summer cloathing for the year 1801”, from Rowlandson caricatures (1607). Merchandise made using Special Collections' image of a Wasp, from The natural history of British insects by E. Donovan (1808). Merchandise made using Special Collections' image of a Paeony, from English botany by James Edward Smith (1796). Merchandise made using Special Collections' image of The Lodge, Limpsfield, Surrey, from Architectural drawings by George Devey (1876). Merchandise made using Special Collections' image of a Golden Oriole, from Our native songsters by Anne Pratt (1853). Merchandise made using Special Collections' image of the Garden seat, from Rural residences by John B. Papworth (1818). Merchandise made using Special Collections' image of a Cat, from Historie of foure-footed beastes by Edward Topsell (1607). Merchandise made using Special Collections' image of a Bee-eater, from A history of British birds by F.O. Morris (1895). Merchandise made using Special Collections' image of a Bee, from The natural history of British insects by E. Donovan (1808). Merchandise made using Special Collections' image of Acaena Microphylla, from Alpine plants by David Wooster (1874). Merchandise made using the NFCA's drawing of a Dutch Equilibrist at Astleys in 1846, clipped from a Victorian Newspaper. Merchandise made using the NFCA's image from a Poster of Cookes Royal Circus, for their performance at Blossomgate, Ripon, 1843. Journal and Daily Commercial Advertiser, 1842. Merchandise made using the NFCA's drawing of a Clown, from "The Illustrated Sporting and Dramatic News", Dec 29th, 1866. Merchandise made using the NFCA's lovely archive photo of Wild West Show Performer, Wild Rose. Merchandise made using the NFCA's beautiful image of a female Lion Trainer from Chapter II, "Les Dompteurs", of the book, "Les Jeux du Cirque et la Vie Foraine". Merchandise made using the NFCA's brilliant drawing of Van Amburgh The Brute Tamer, from an archive newspaper clipping. Merchandise made using the NFCA's lovely drawing of Circus Acrobats from 1856, clipped from the Illustrated Victorian Newspaper, "Ballous Pictorial Drawing Room Companion".